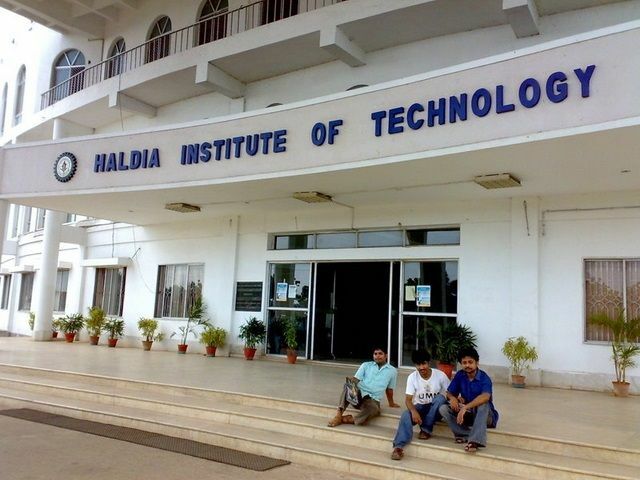 The Haldia Institute of Technology is a private institute. It was established in the year 1996 and belongs to the ICARE society. 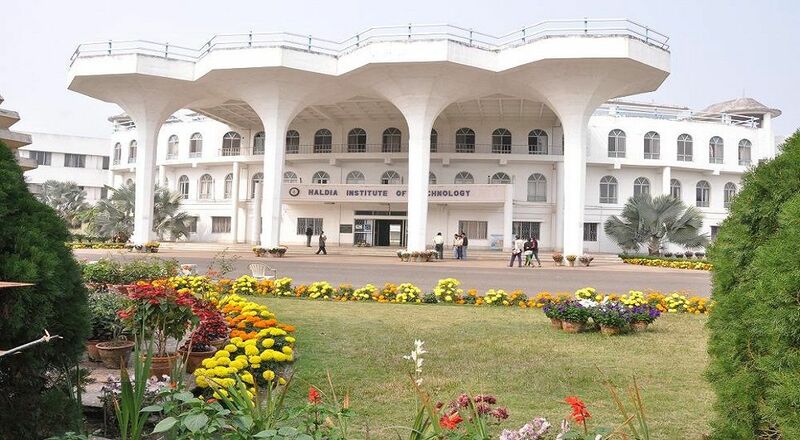 It is located in Kshudiram Nagar, Haldia, West Bengal. 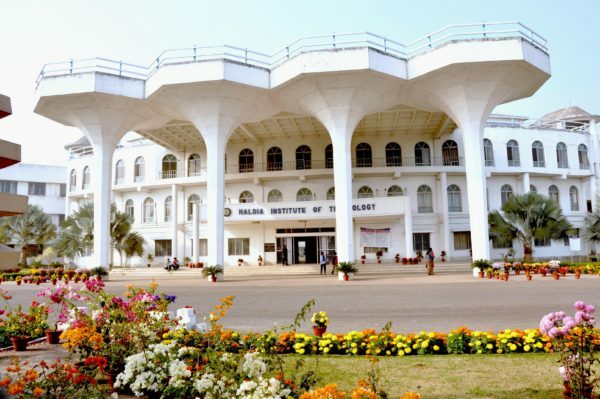 The institute is affiliated to the West Bengal University of Technology (WBUT) and is approved by the AICTE and accredited by NAAC. 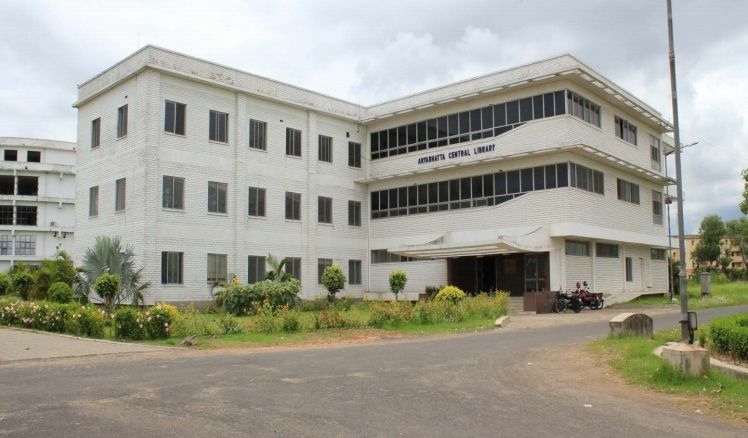 The campus is spread over 50 acres of land with the library, pharmacy, bank, stores, labs, multi gym and many more facilities. The courses offered are divided into undergraduate and postgraduate streams with variations of Engineering, Technology, MCA and MBA. The admission criteria are merit-based and involve good percentage in 10+2 and the rank in entrance exam WBJEE. There are ten hostels out of which there are 7 hostels for boys and the rest for girls. The hostel feel is affordable.The mess food is also healthy and nutirtious. The rooms are well furnished and equipped with basic amenities like attached washrooms, kitchens, common rooms, television rooms, and so on. 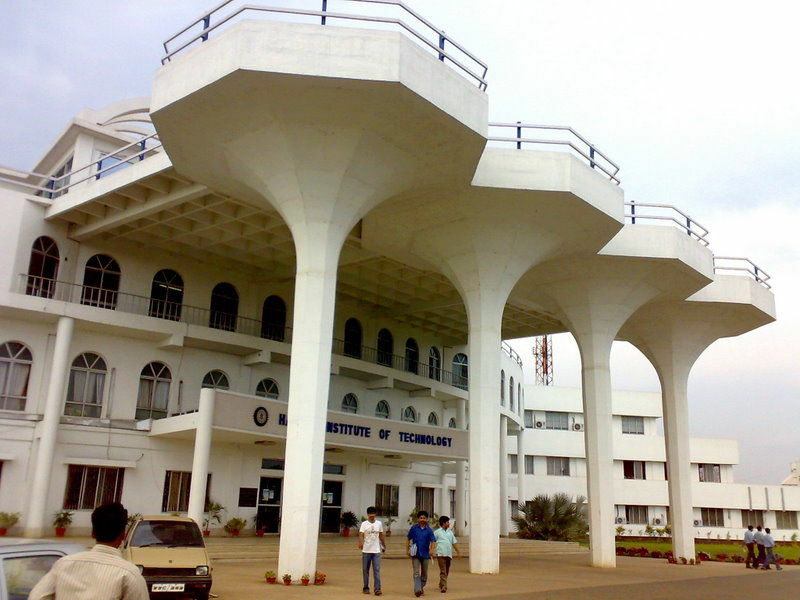 The campus is full of memorable experiences for the students. 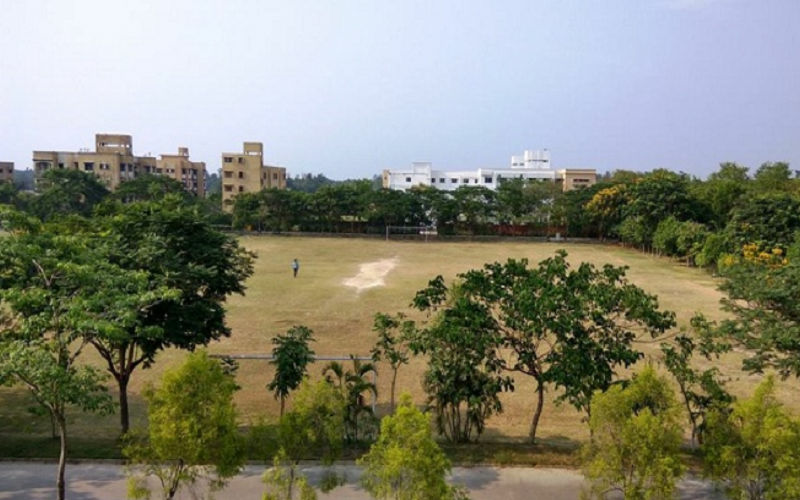 The right type of environemnt is provided in the sprawling green campus and it offers the practices for the students to shape them into future ready techno crats. To pursue MBA at HIT students must satisfy following eligibility criteria.